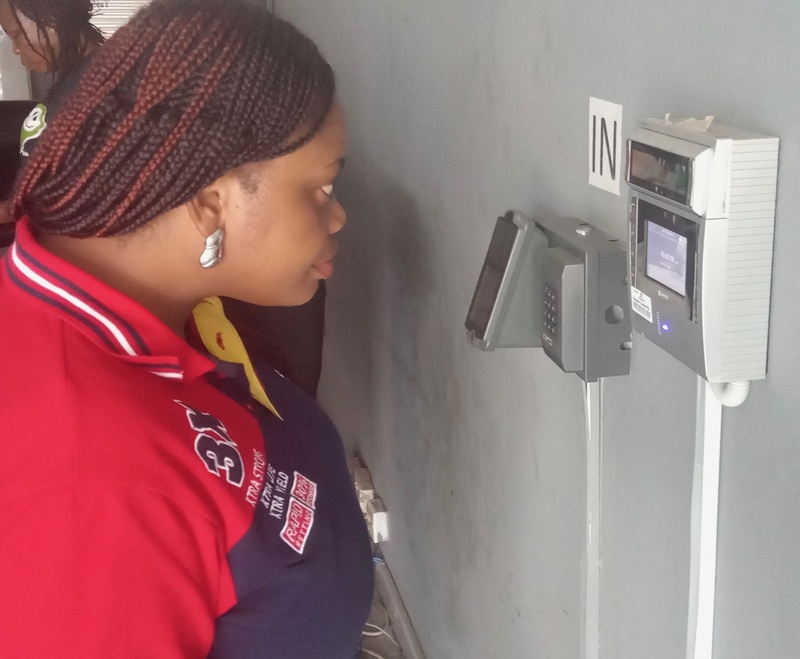 Cranbury, N.J. USA – March 26, 2019 – Iris ID, a leading global provider of iris recognition technology, has partnered with Africa’s leading manufacturing conglomerate, Dangote Group, to provide a time and attendance solution for more than 30,000 employees working at Dangote Cement manufacturing plants in five countries. The Dangote Group is a Nigerian multinational industrial conglomerate, founded by Aliko Dangote. It is the largest conglomerate in West Africa and one of the largest on the African continent. The group employs about 35,000 people, generating revenue in excess of US$4.1 billion in 2017. Prasanna Burri, group chief Information officer, Dangote, Group, said the company wanted a biometric solution that provided greater accuracy than a facial recognition system previously used at the company’s cement manufacturing plants in Nigeria, Ethiopia, Senegal, Sierra Leone and Congo. The new system also had to be contactless to reduce the chances of spreading colds, flu and other diseases. Burri said the system’s early success has Dangote considering expanding it to more of its African operations. Mohammed Murad, vice president global sales and business development, Iris ID, said the iris-based solution was ideal for use in the Dangote cement manufacturing operations. Initial installation of the time and attendance system was completed by Maxut Consulting Ltd. Of Lagos, Nigeria. Iris ID technology is used in several African nations providing identity authentication for national ID, voter registration and other public and private programs.